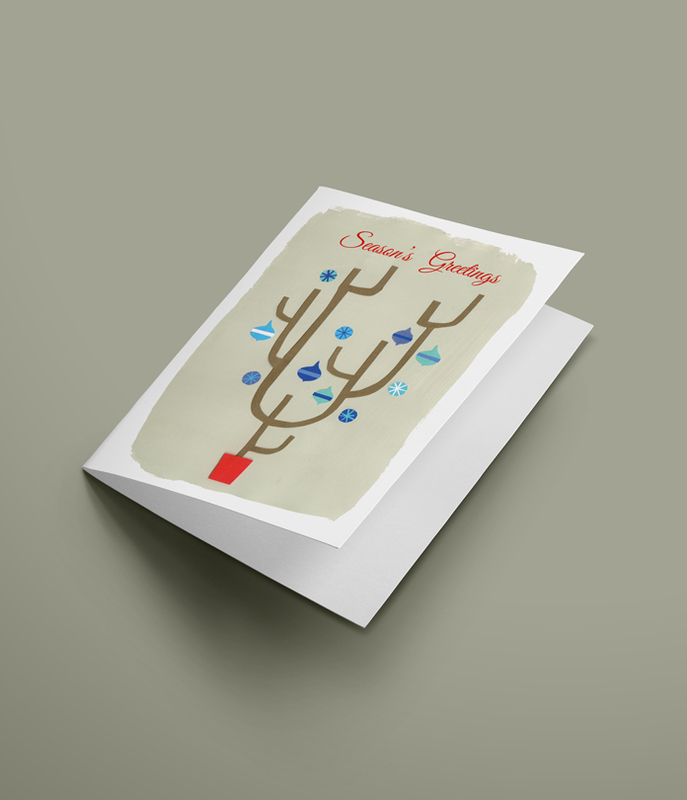 Our short run greeting cards come with the option to add gloss lamination to the outside for extra impact. See the different options in the drop-down box below. The "tru-card" stock is a specialist stock used for greeting cards with a coated outside and an uncoated inner (making it easier to write on). Full colour to outside only (digital print), 400 Micron Greeting Card Board, scored and trimmed (supplied flat). Prices subject to VAT. Full colour throughout (digital print) onto 400 Micron Greeting Card Board, scored and trimmed (supplied flat). Prices subject to VAT. Full colour to outside only (digital print), 400 Micron Greeting Card Board, gloss lamination to outside, scored and trimmed (supplied flat). Prices subject to VAT. Full colour throughout (digital print) onto 400 Micron Greeting Card Board, gloss lamination to outside, scored and trimmed (supplied flat). Prices subject to VAT.